Our Merlot opens with a beautifully knit blackberry, cherry and spice-scented nose with toasty oak in the background. The rich fruit on the palate is complemented by soft tannins. Sourcing grapes from premier wine regions around the world allows us to showcase fantastic varietals from diverse locations. 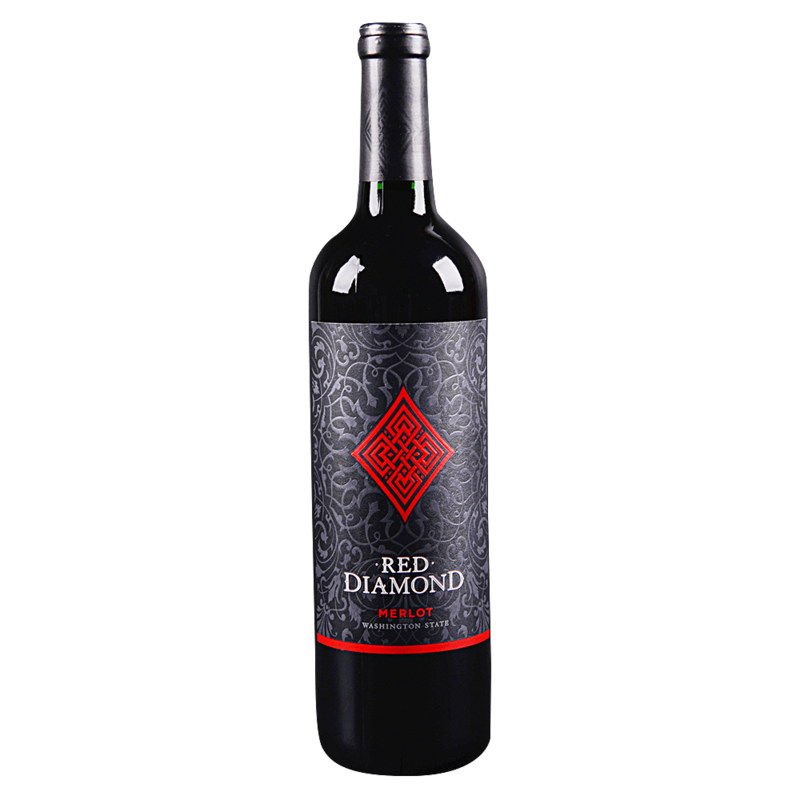 Whether from Washington state, California, Argentina or Spain, Red Diamond wines always present the finest side of the grapes that make each region famous for winemaking.